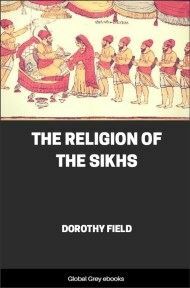 The Granth is the central text of Sikhism. 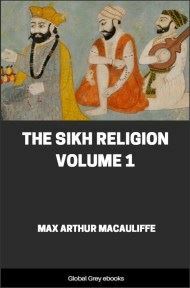 It was compiled by Guru Gobind Singh, and contains compositions of six Gurus, namely Guru Nanak, Guru Angad, Guru Amar Das, Guru Ram Das, Guru Arjan, and Guru Teg Bahadur. 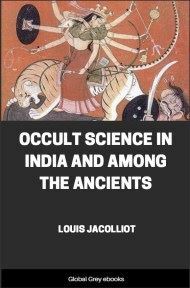 The hymns are arranged by the thirty one ragas (musical forms) in which they were composed. The hymns that comprise the Granth were originally written in several different languages: Persian, mediaeval Prakrit, Hindi, Marathi, old Panjabi, Multani, and several local dialects. 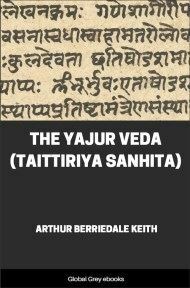 In addition, there are Sanskrit and Arabic portions. This makes it extrordinarily difficult to translate. 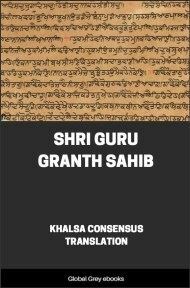 The translation presented here is the Khalsa Consensus Translation, which is highly regarded by scholars.